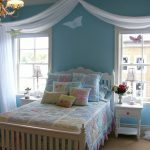 Beach bedroom ideas seem to be perfect option for you who love beach or everything related to the ocean. 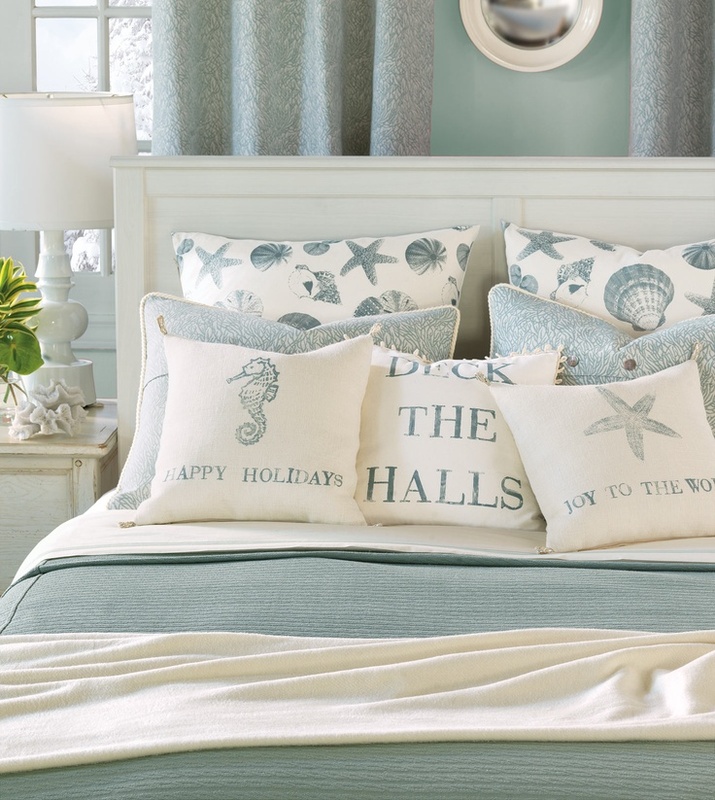 The ideas adopt all things about the ocean or beach to create a beach theme in a bedroom. These things include the scenery, smooth weave of ocean, sea animals, and other coastal features. 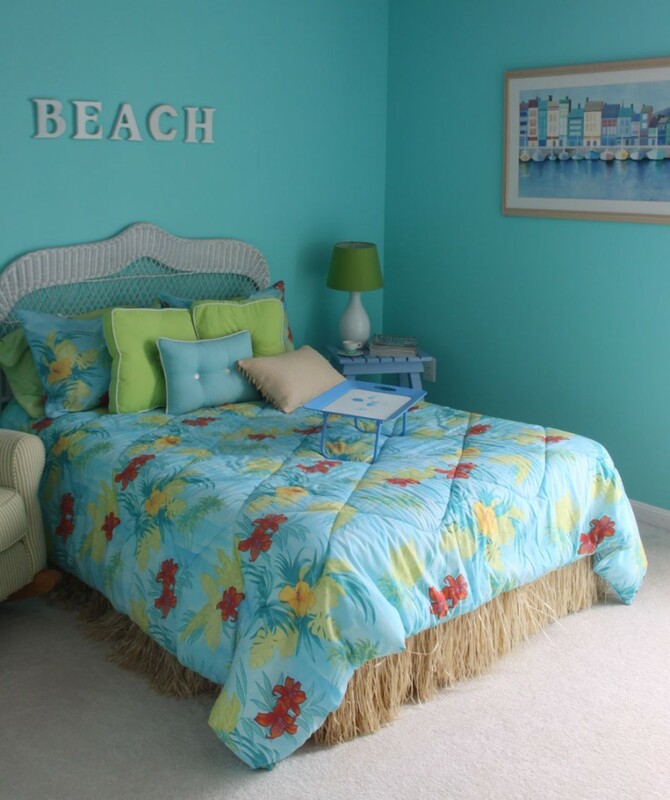 At least, the bedroom is decorated with the similar color schemes to the real beach color schemes. 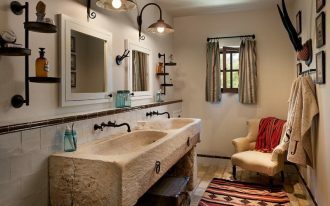 We recommend using these several interior features that are able to strengthen your beach theme. 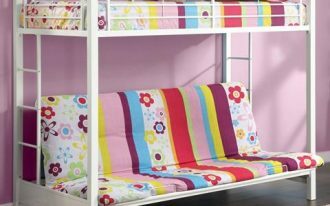 The features are the wallpaper displaying beach or anything on beach, furniture with coastal theme, coastal accessories, coastal ornaments, coastal bedding and bedcover, beach-themed pillow covers, particular rug, and many more. 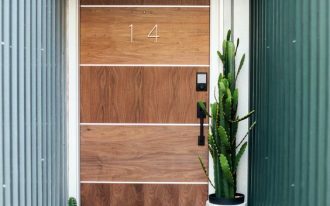 All those coastal interior features can be applied together but make sure that you have matched each components correctly. 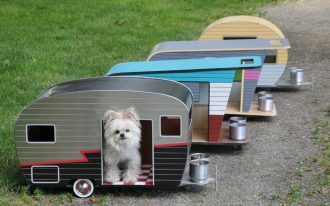 This must be done to create perfect harmony and proportion. Color schemes selection, for instance, requires much of consideration before combining it with interior features. 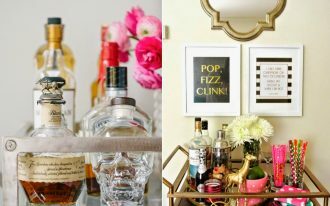 Also determine the style based on your personal taste. 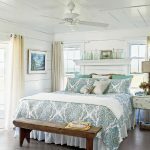 In general, there are several common bedroom styles, but the most recommended one for the beach bedroom ideas is tropical bedroom style. Large glass windows and doors plus large balcony/ patio/ deck are most recognizable characteristic of a tropical style. 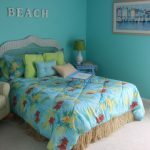 To give you the real depictions of beach bedroom ideas, below we include some beach bedroom decorating ideas. 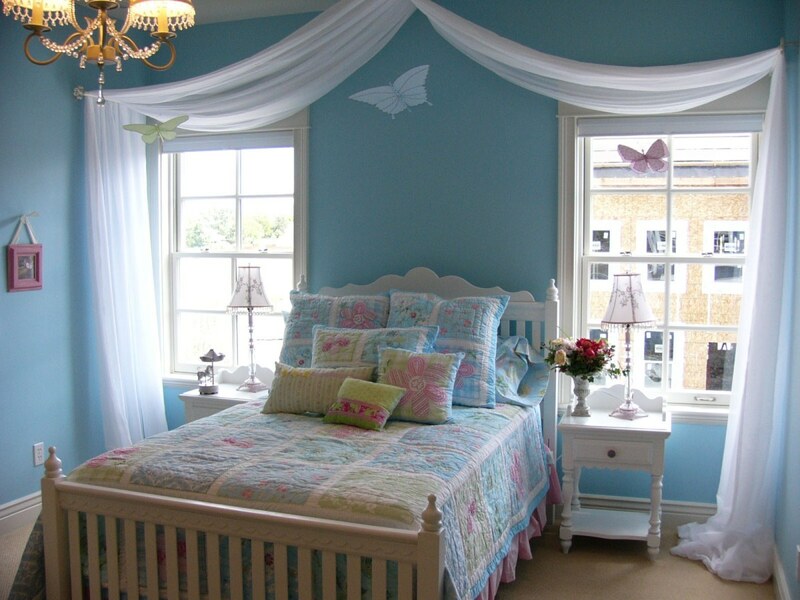 We hope these inspiring decorations help you to make your dream comes true.